Sometime back, we reported that Volkswagen India social media account has shared multiple photos teasing the new powerful Volkswagen GTI. 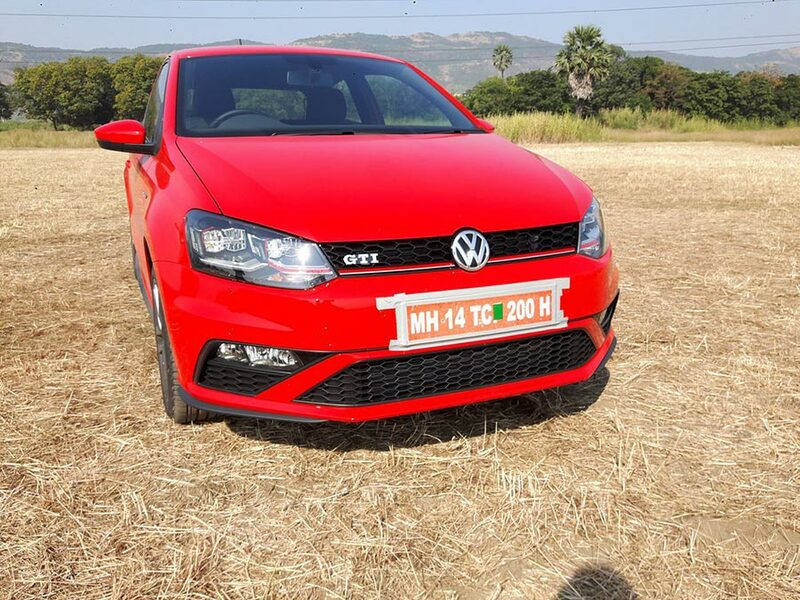 Volkswagen has now officially launched the new GTI in India with a price tag of INR 25.99 ( Ex-showroom Delhi). This hot hatchback from Volkswagen that can deliver power up to 189 bhp is currently one of the most affordable performance cars in India. As reported earlier, currently Volkswagen Polo GTI is made available only in 2 door variant and once this model picks up, VW will likely launch the 5-door version of the car. This new Volkswagen Polo GTI is considered as one of the most popular hot hatches in the world and is also used as a base car for rally-winning Polo WRC car. In India, the all new Volkswagen Polo GTI would be getting 1.8-litre TSI engine that can churn out a maximum power of 189bhp with a maximum peak torque of 250Nm. The Polo GTI’s engine is mated to a 7-speed DSG gearbox which is found in Volkswagen Polo GT TSI. 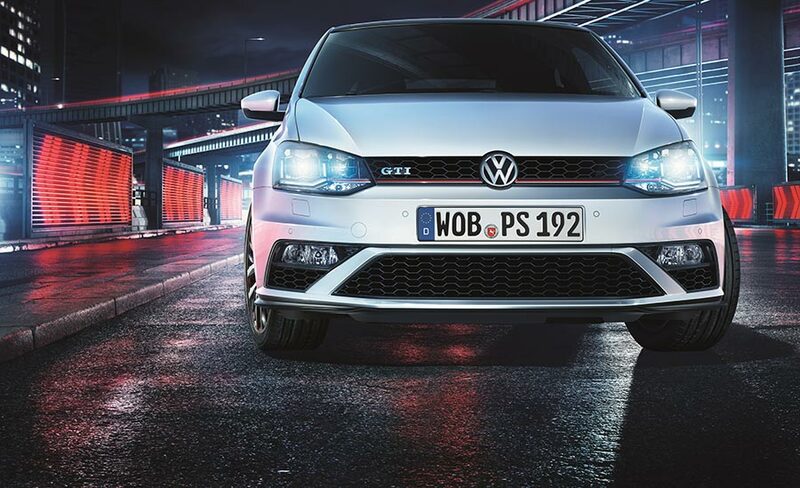 The 2-door hatchback from Volkswagen gets some of the best in class features in addition to visual upgrades like LED headlamps, honeycomb GTI grille and a different set of bumpers. Polo GTI from Volkswagen would be also getting an integrated spoiler, 17-inch wheels and a dual tip exhaust setup. 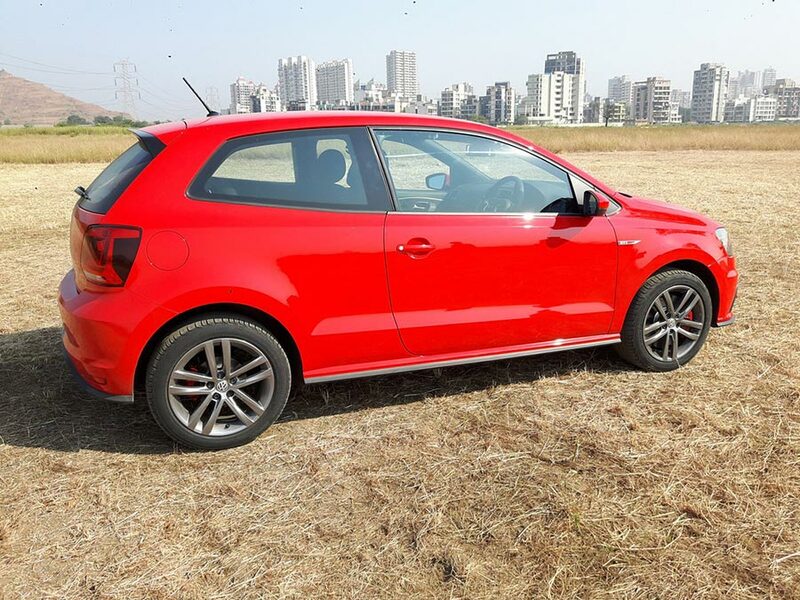 The launch of Volkswagen Polo GTI could trigger well-established car makers in india like Maruti Suzuki and Hyundai to launch performance heavy hatch at more affordable price point. Volkswagen, Europe’s leading car manufacturer, today announced the commencement of bookings for the most powerful hot hatch on the Indian roads – The Volkswagen GTI. 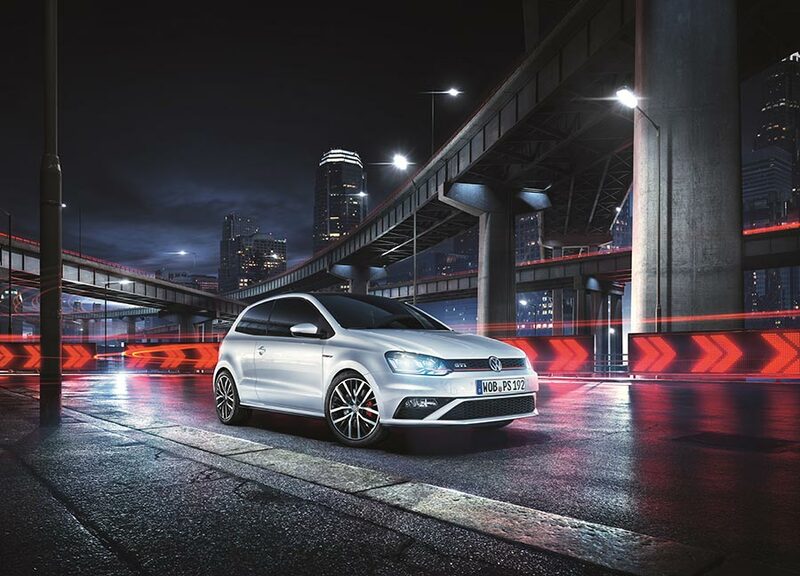 This Limited Edition 3 door GTI which exemplifies power, style and spirited performance will come equipped with a 1.8L 4-cylinder TSI engine matted with a 7-speed automatic DSG transmission producing a blistering 141 kW (192 PS) of raw power. Volkswagen GTI will be available as a limited edition for the petrol heads across the nation, to experience the refinement, power and elegance. With the introduction of GTI, Volkswagen aims to blast its presence in the performance cars category bringing in Volkswagen’s more than 40 years old GTI legacy into India. The GTI is one of its kind in the performance hatch segment and is designed for the petrol heads who are well versed with the GTI philosophy. It seamlessly blends power with comfort that guarantees performance and an adrenaline packed driving experience. The one who drives a GTI need not to explain anything. He simply drives a statement. Volkswagen GTI remains the icon for all sporty cars and we are extremely proud to bring this phenomenon to India. At Volkswagen, safety is not an option, but an intrinsic part of the brand. The GTI comes well equipped with 6 airbags, ABS, Hill-hold and ESP and we believe the GTI, will once again set the bar for young Indian car enthusiasts.